Michael McCarthy is a Radha Yoga teacher who has been teaching yoga to youth at risk in Ottawa over the last two years. Here he shares his enthusiasm, from the perspective of a young man, and his warrior-like stand for Radha’s teachings. Sondra Marshall recently spent time at Yasodhara Ashram to reconnect and celebrate her daughter Paris’ 32nd birthday. Sondra has a long-time connection with Swami Radha’s teachings. In 1969 she discovered one of Canada’s first Radha Centres in Ottawa where she took classes with Nancy Mulitz. 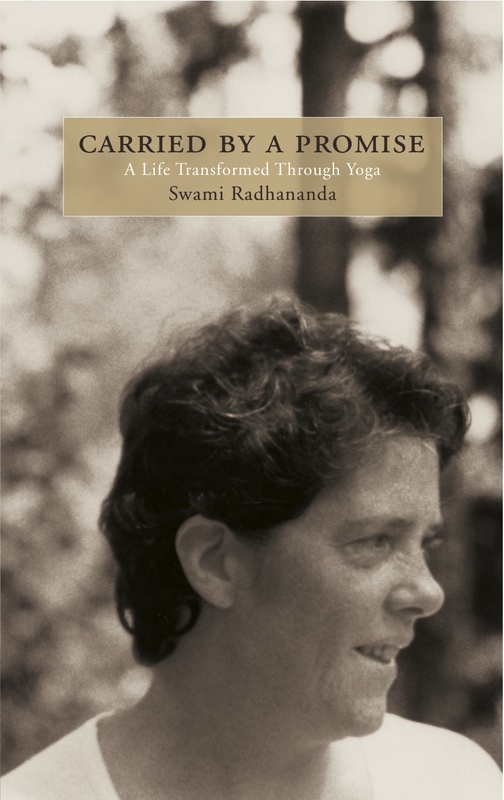 Swami Radha visited the Centre and offered a workshop where Sondra got her “first glimmer of what yoga was about.” No sooner she was living back on the coast, where she made a connection with the Ashram, and answering a spiritual longing within, she started to take courses and then the YTC in 1975. It was transformative experience for her. “There’s expansion and growth with the blog…It paralells where I’m at with my life right now, I’m going out into the world an expanded person”. Lightwaves Content Manager (And 2009 YDC alumni), Darishma Parmar reflects on expansion, transition and her time with Lightwaves. To find out more about Karma Yoga, the Young Adult Program and how you can become involved, you may visit the ashram online by Clicking Here. Continuing our series of area reflections, Yasodhara Ashram’s Office and Bookstore manager, Rebecca Dale, takes some time with Lightwaves to reflect on the many manifestations of Light and her karma yoga experience. To find out more about Karma Yoga, the Young Adult Program and how you can become involved, you may visit the ashram online by Clicking Here. “It’s about allowing the plants to speak louder than us, and what I’m recognizing is that of course internally that means allowing the small voices within myself to speak louder as well”. Paris Marshall Smith, Yasodhara Ashram’s Garden Manager takes some time to reflect on the devi of speech, creating space and her experience of selfless service. This Lightwaves post continues our series of area reflections leading up to this year’s Annual General Meetings (AGM). To find out more about Karma Yoga, the Young Adult Program and how you can become involved, you may visit the ashram online by Clicking Here.